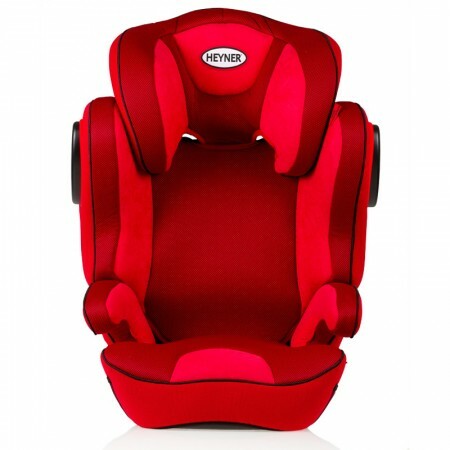 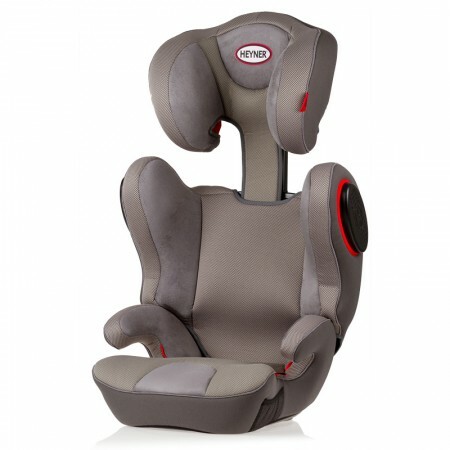 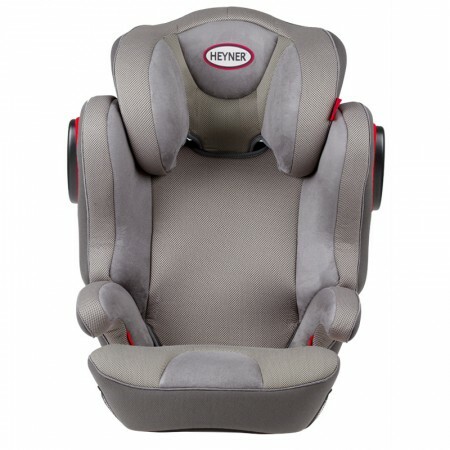 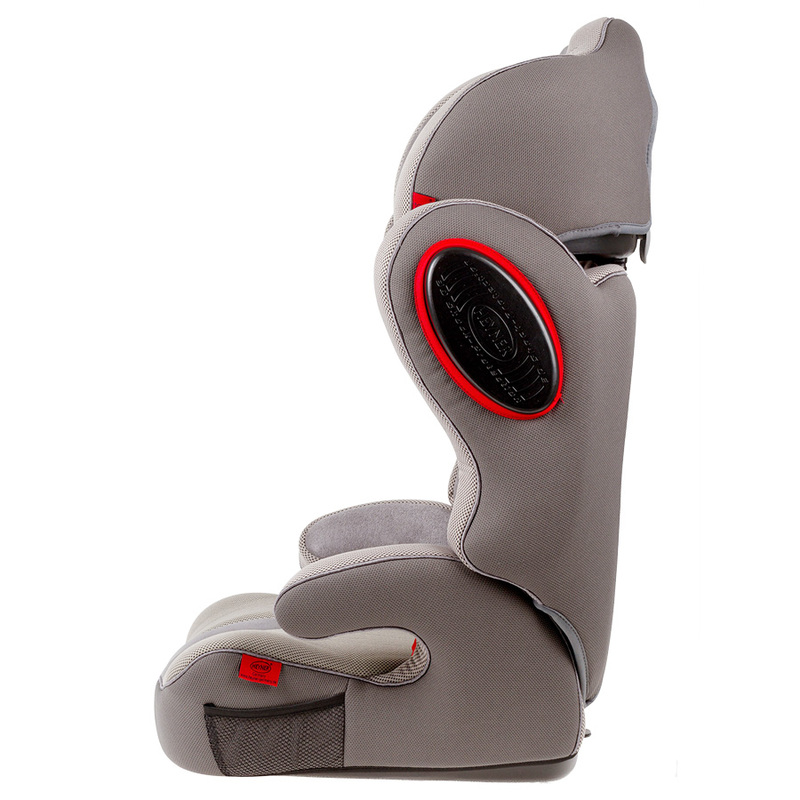 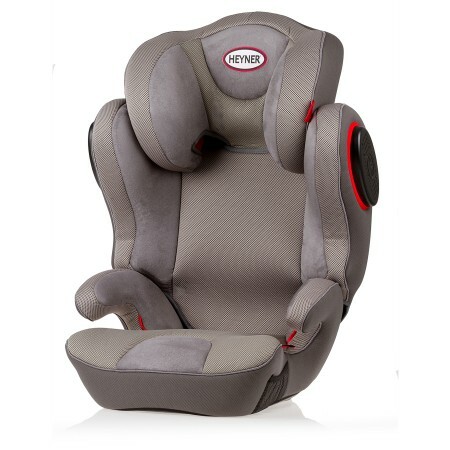 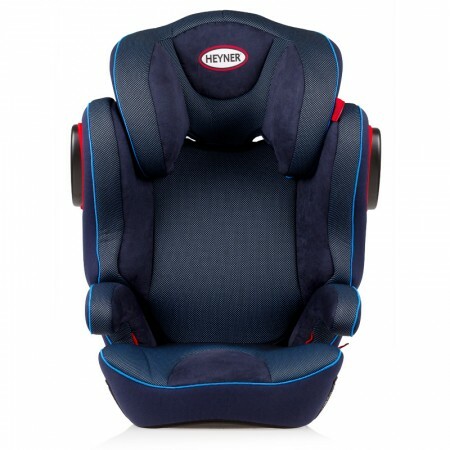 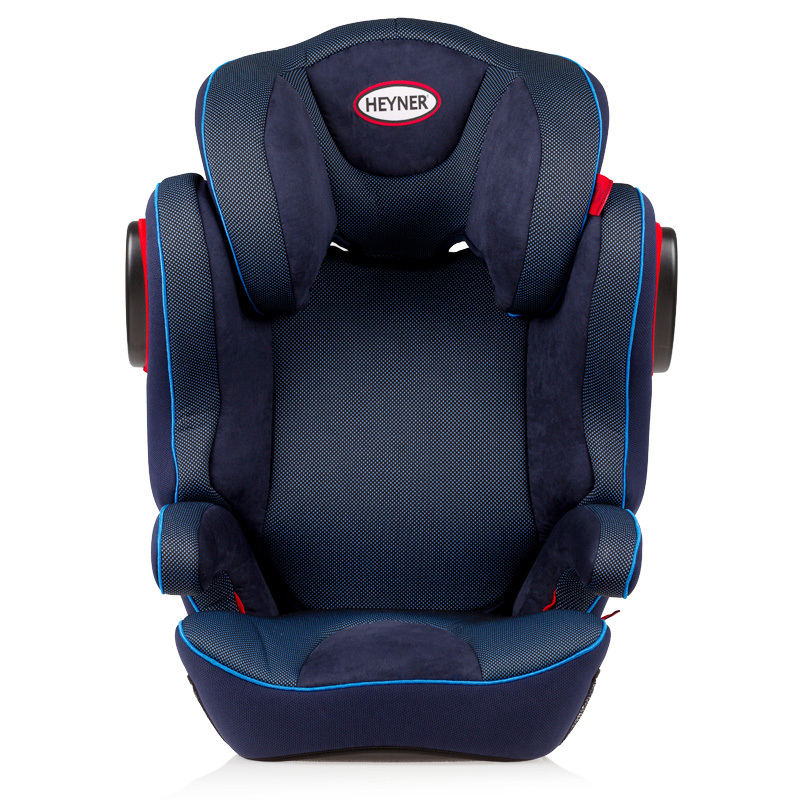 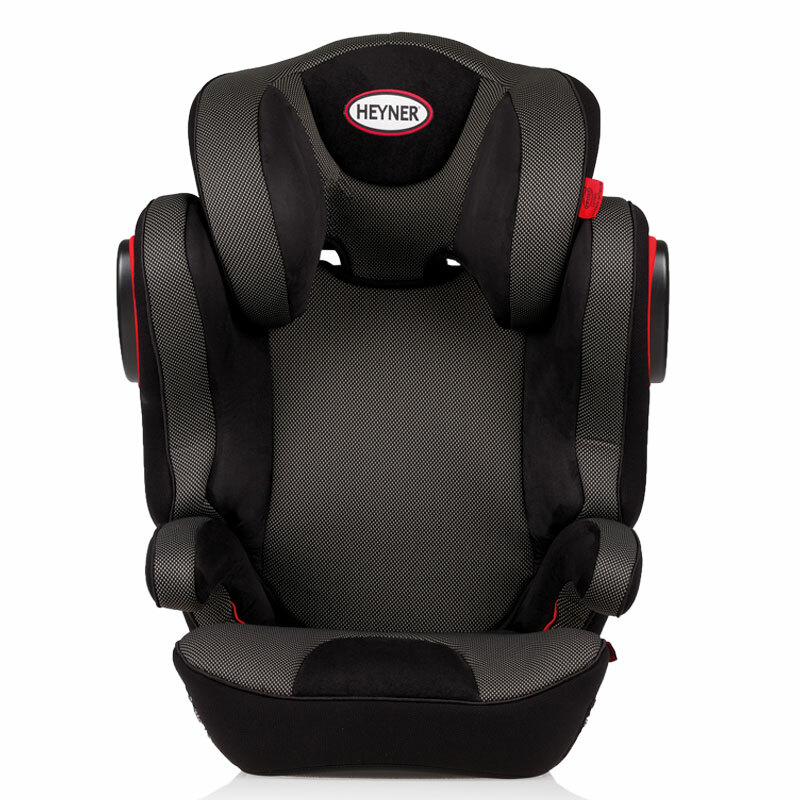 The HEYNER® MaxiProtect ERGO 3D-SP child car seat combines with both safety and extra low weight. It´s ergonomically shaped and large seat part with additional side pocket offer space and protection for children from about 4 to 12 years. 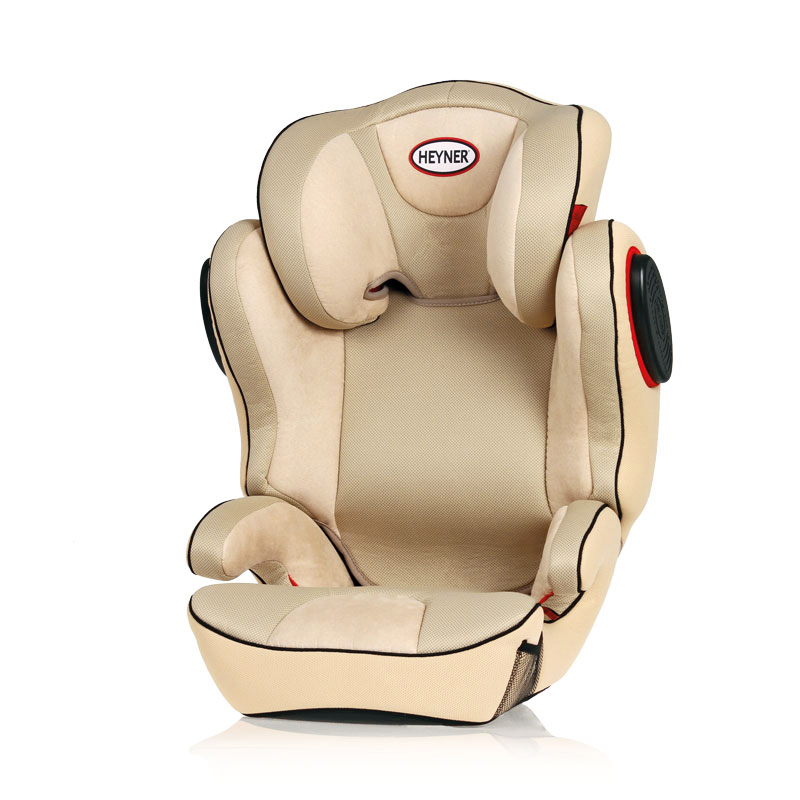 The new 3D side protection made of crash-impact absorbing material offers special safety for the sensitive head and shoulder parts. During a side crash, the impact is step-by-step absorbed in a chain reaction. 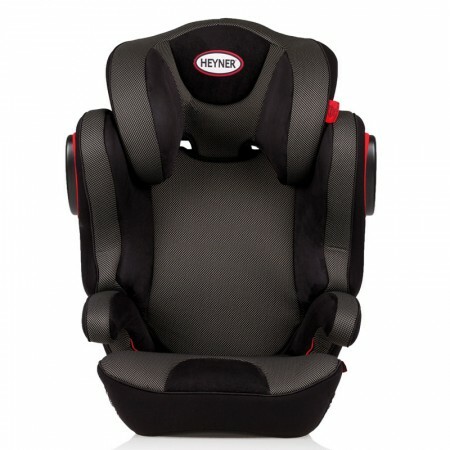 The extra high, 5-step adjustable head rest of the HEYNER® MaxiProtect ERGO SP allows the usage even in groups II and III and this secures your child in the best possible way. Available in 5 different premium styles to make a perfect match with the interior designs of your car.